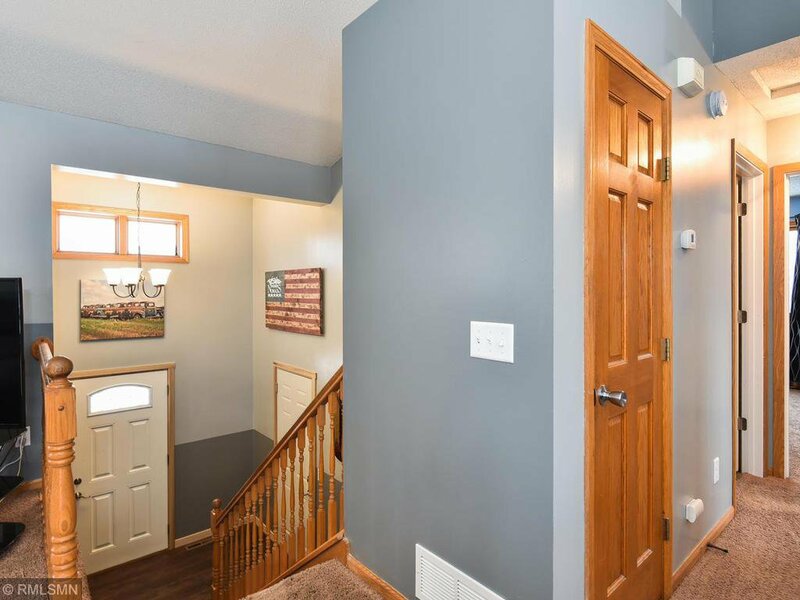 Multiple Offers.Welcome home! 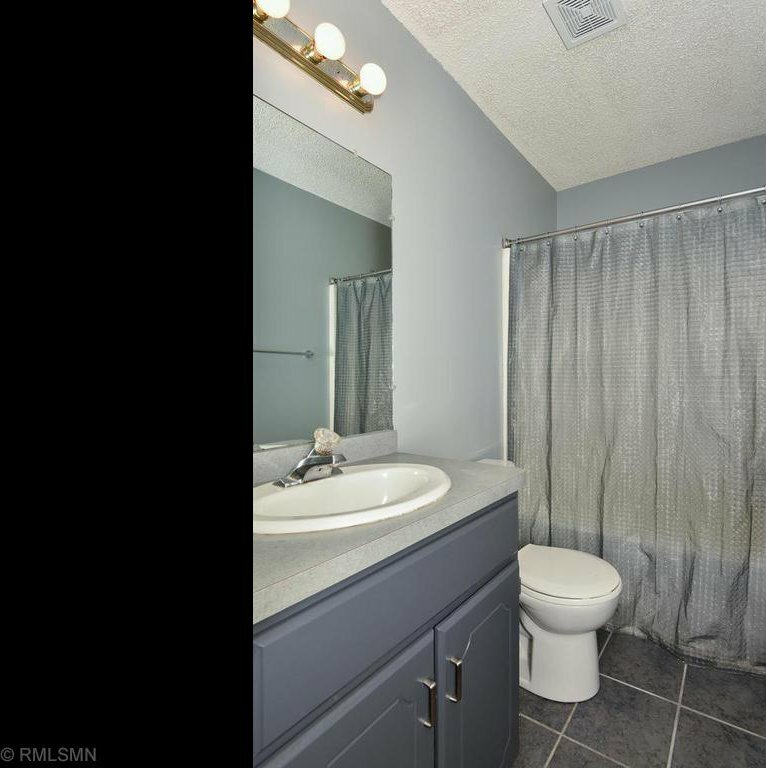 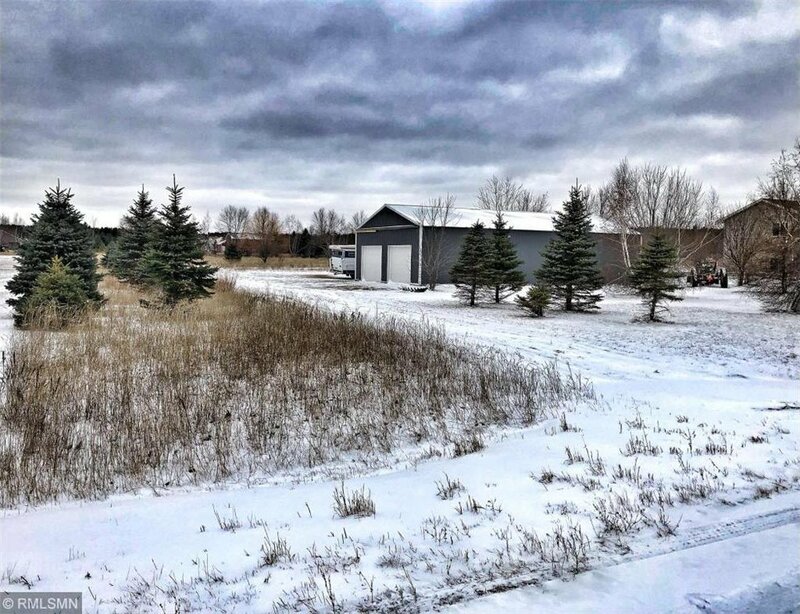 Check out this amazing opportunity to own this three bedroom, two bathroom home on 2.5 acres in high demand area. 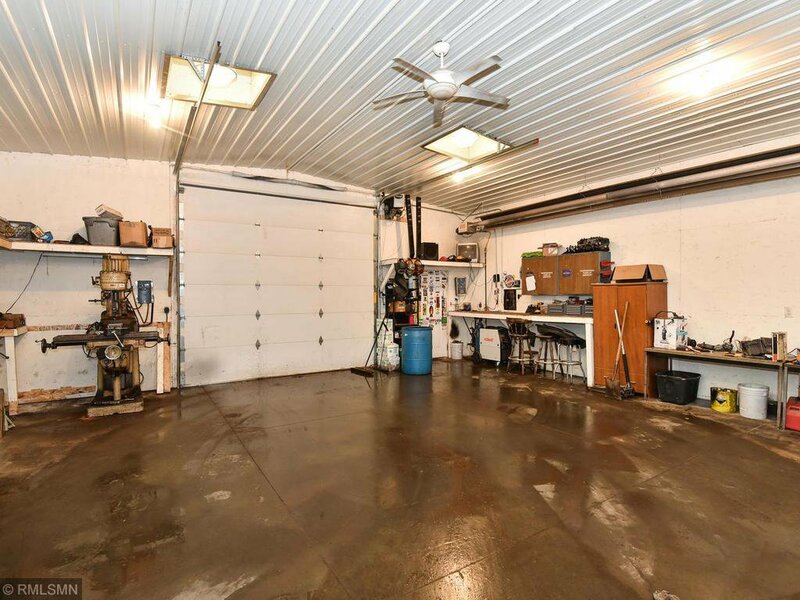 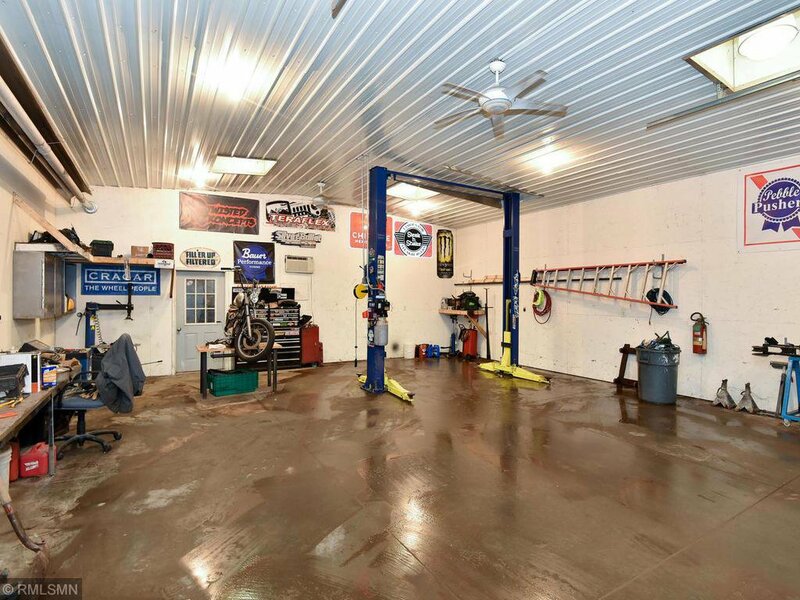 Featuring a heated stick built 1800sqft detached garage with car lift. 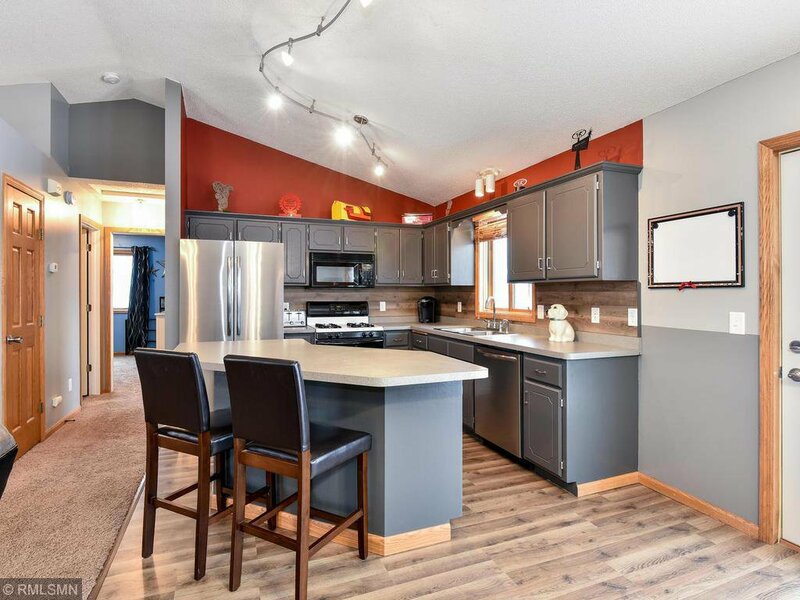 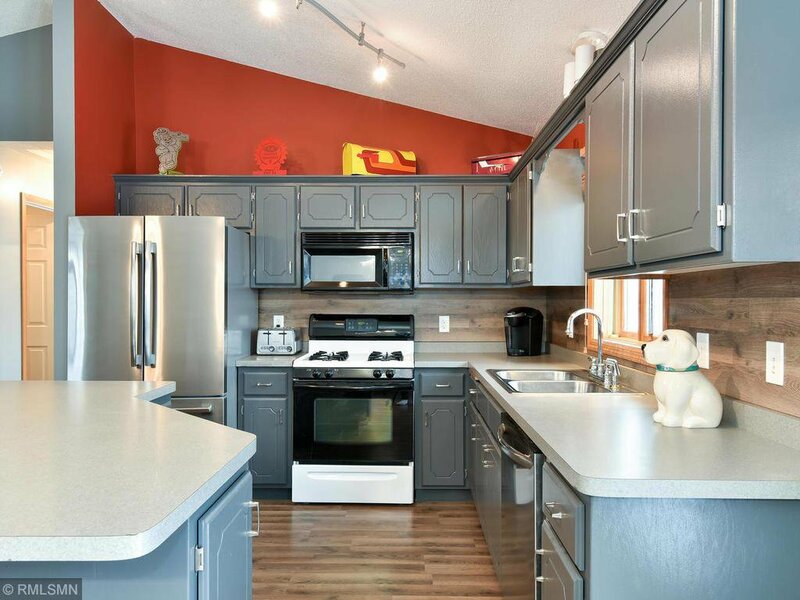 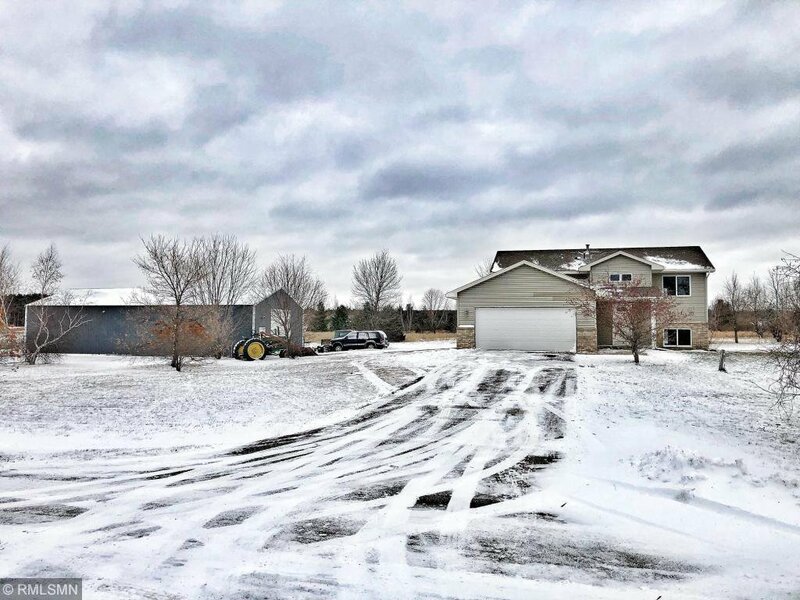 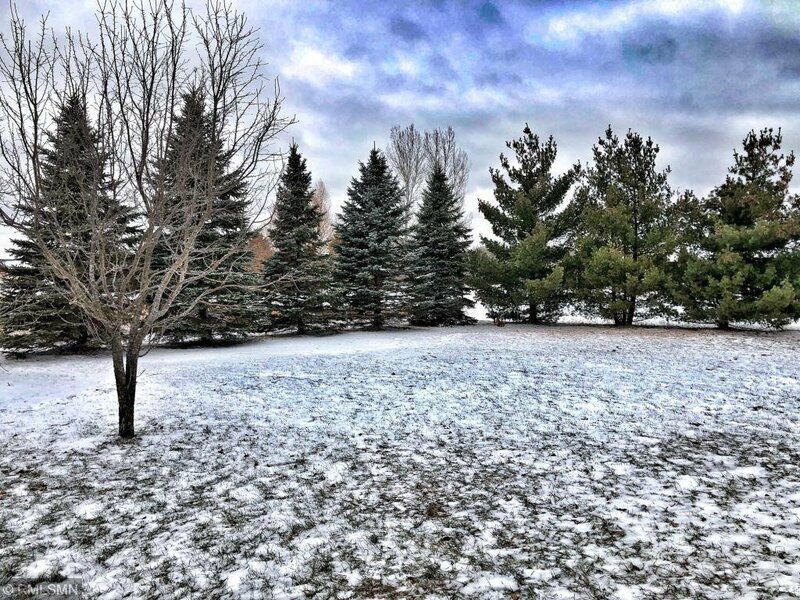 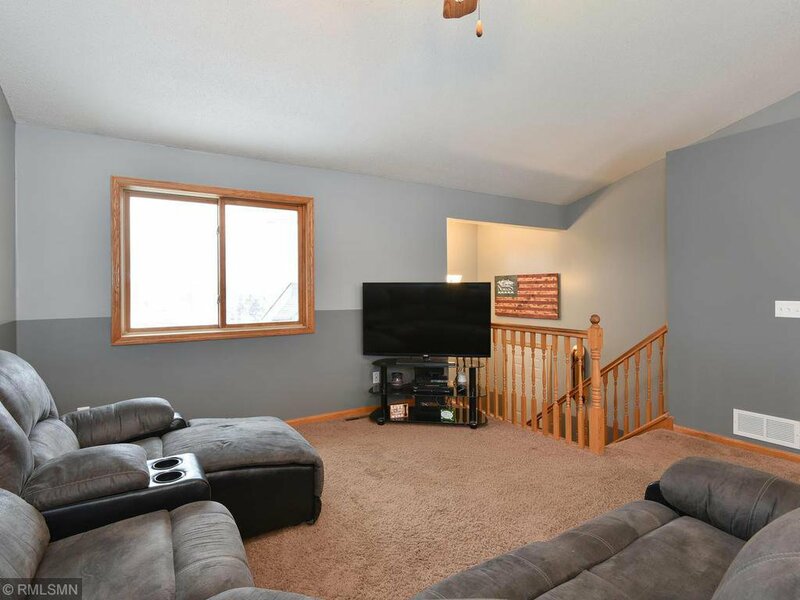 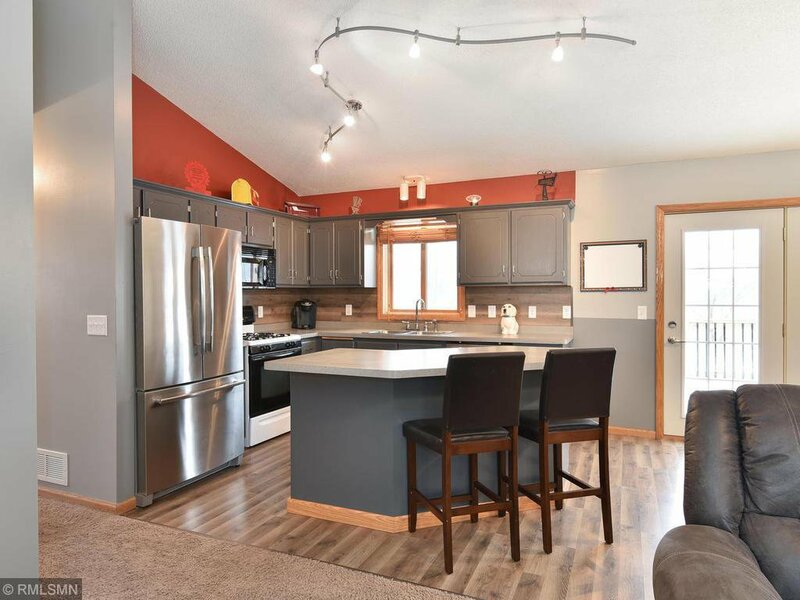 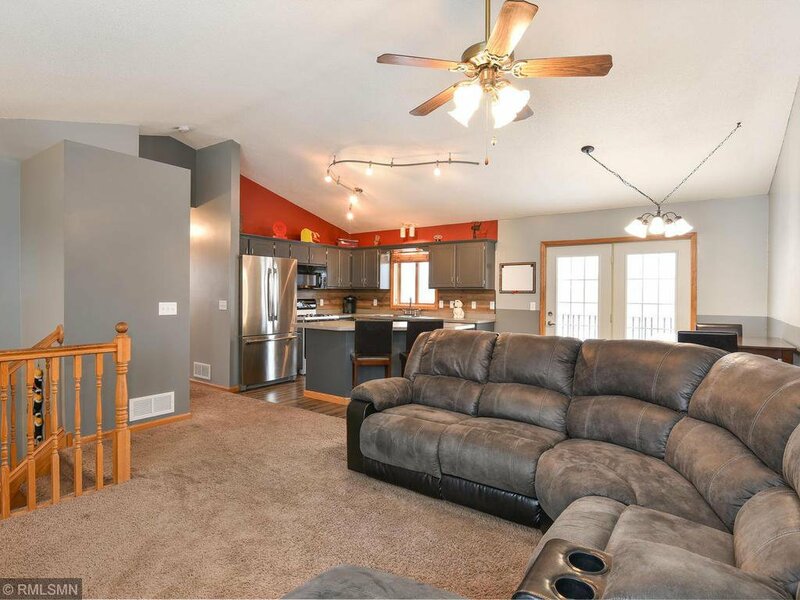 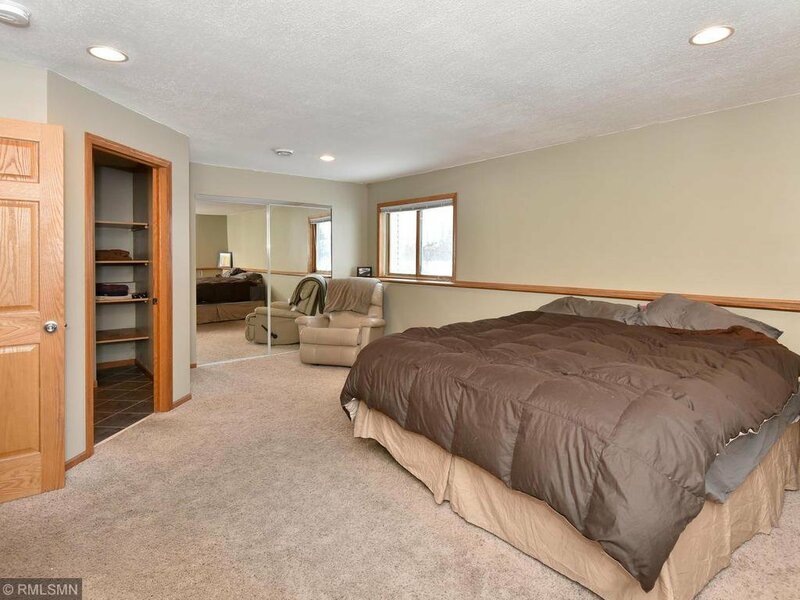 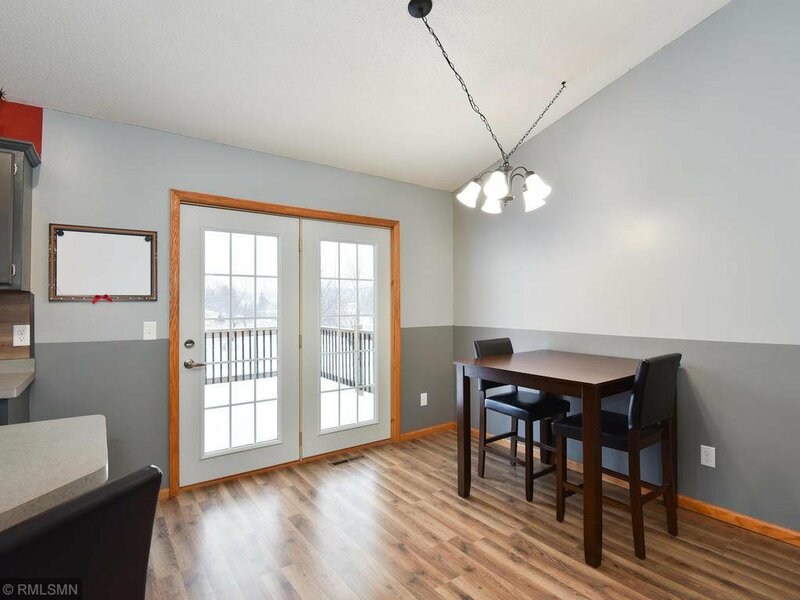 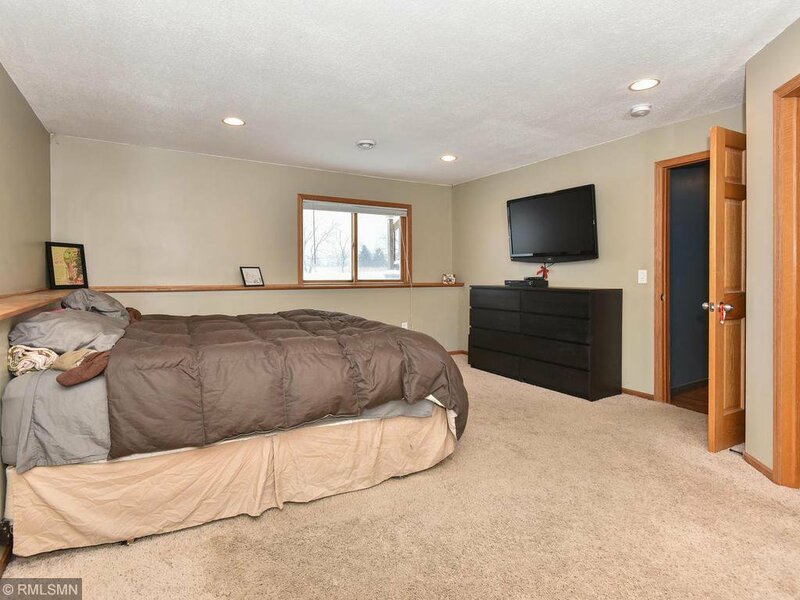 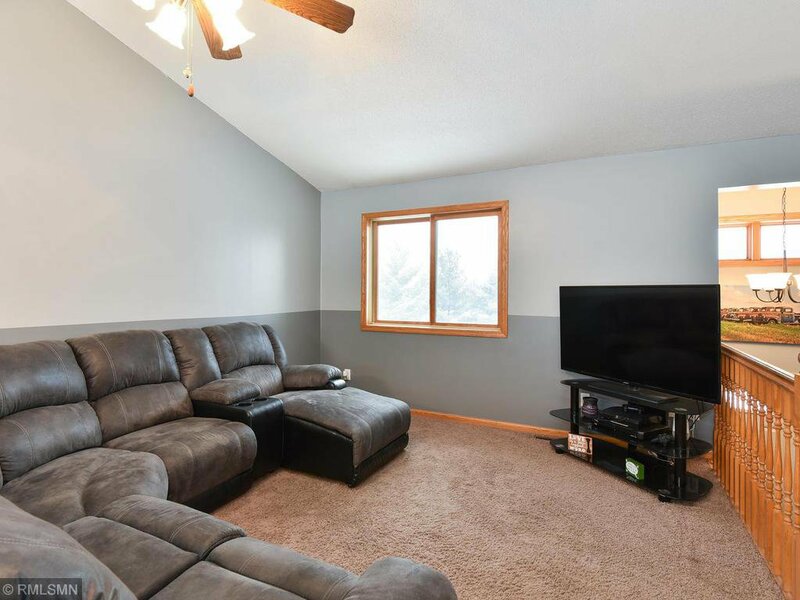 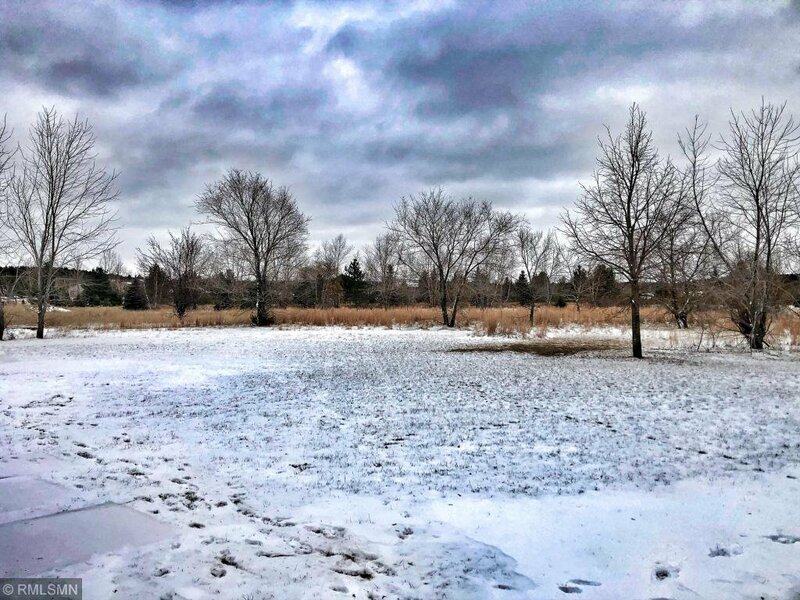 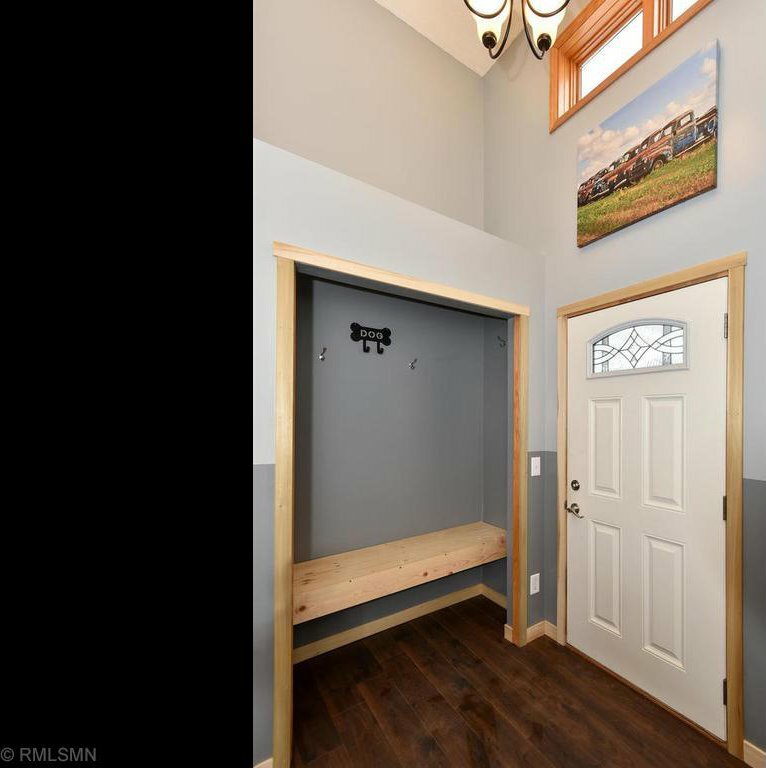 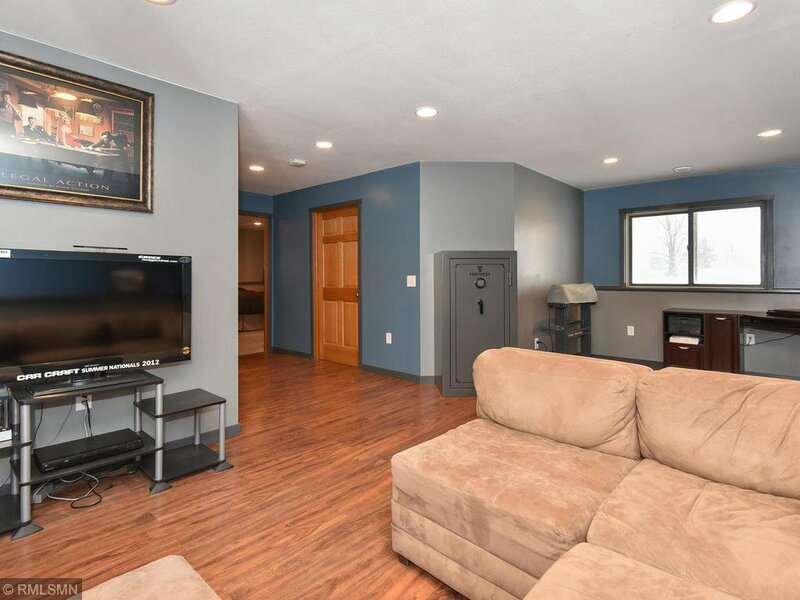 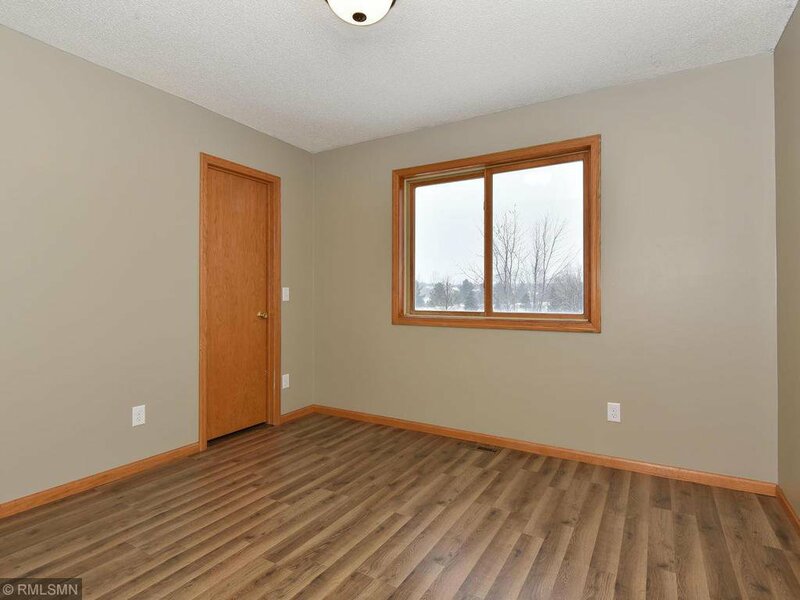 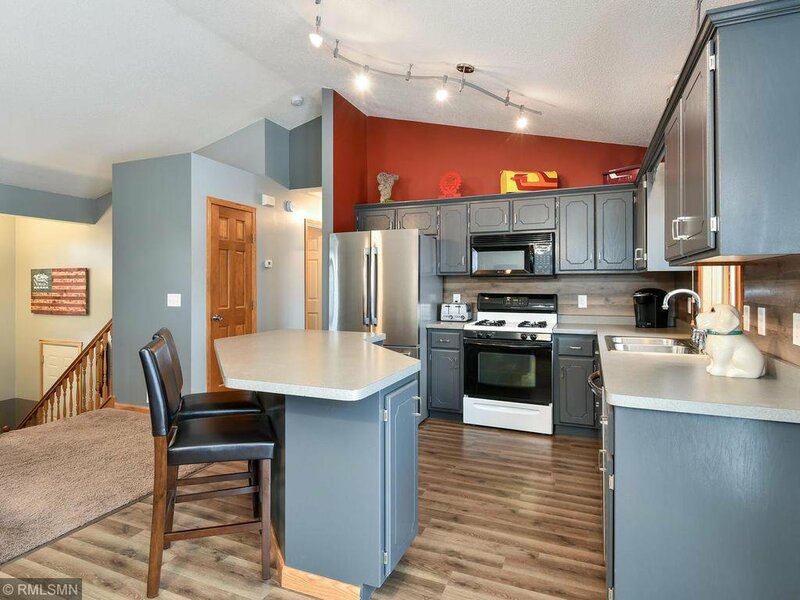 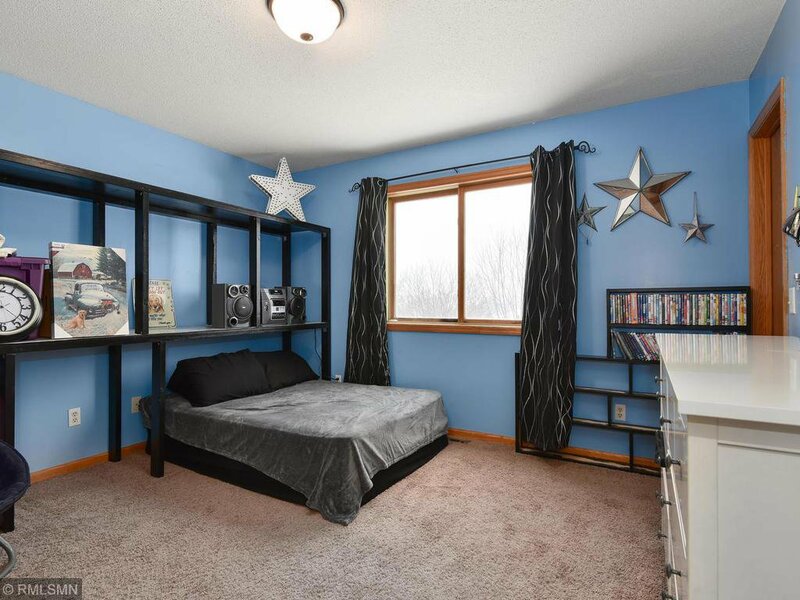 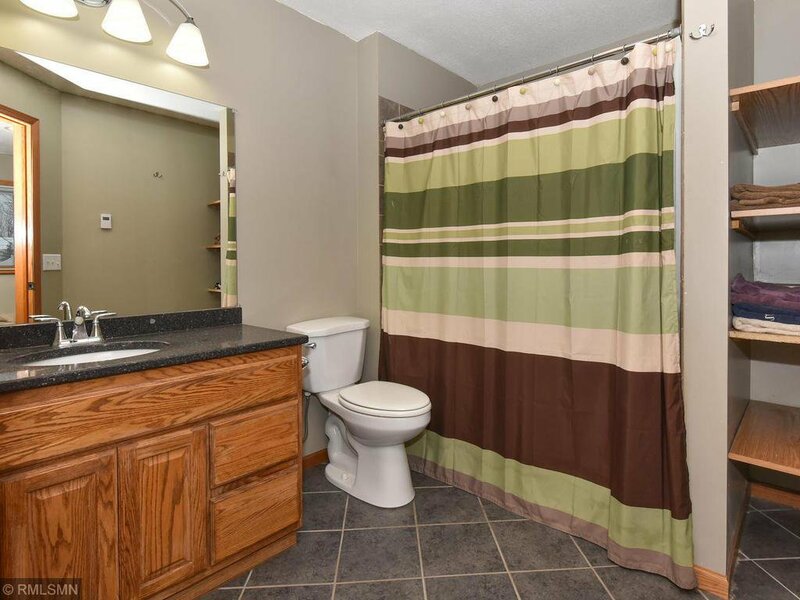 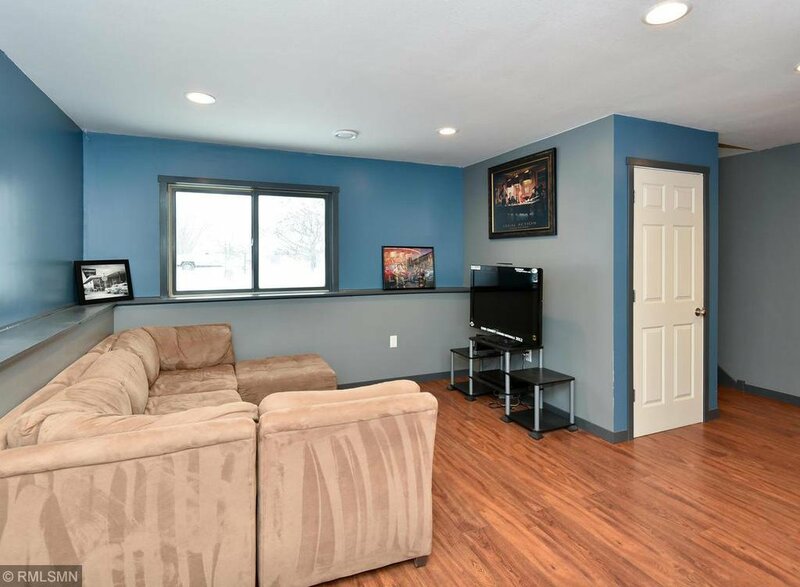 Close proximity to countless amenities including the Sherburne National Wildlife Refuge. 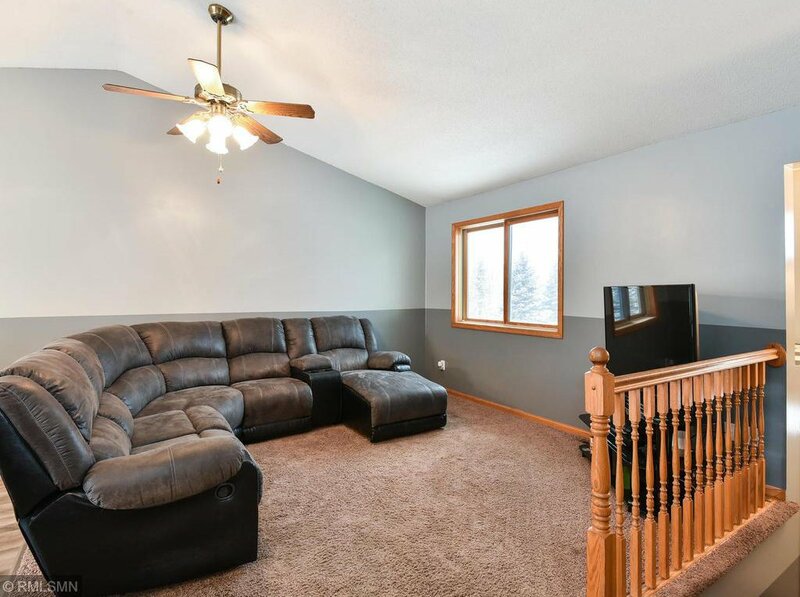 Catch this deal before it’s too late!